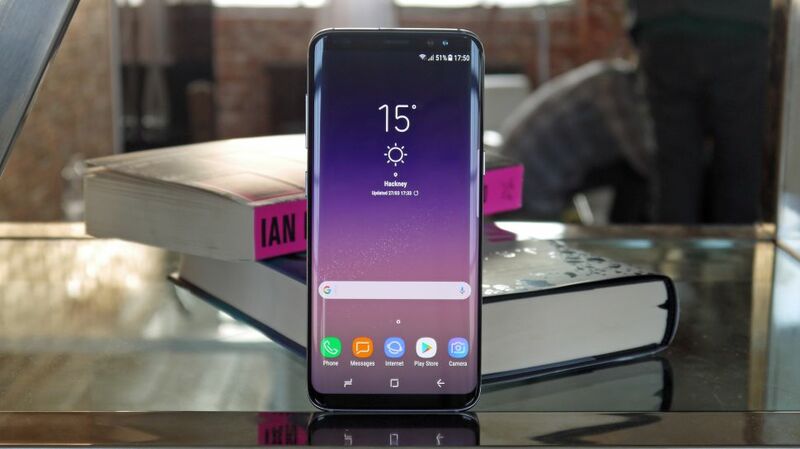 The Samsung Galaxy S9 unveiling might finally take place in the month of February, according to the latest reports. The iPhone X will have a competitor early on. The reports of the Samsung Galaxy S9 unveiling come just close on the heels of rumored Galaxy S9 Plus design and features that we had seen in this phone’s ancestor. There have been a number rumors and various reports in the past indicating that Samsung might unveil the Galaxy S9 in the upcoming CES. Things then moved on to MWC. And now this is the latest take on the Samsung Galaxy S9 unveiling. However, there’s one thing that the Galaxy S9 will launch in early 2018 giving unexpectedly early competition to iPhone X. The two new flagship models – the Galaxy S9 and S9 Plus will likely make their way by late February. We are likely to see the new flagships carrying the same profile as that of the present Galaxy models in the market. As it’s expected from a newer generation of models, the next year’s S9 series will have improvements of its own. However, the Galaxy S9 and S9 Plus will have a better camera setup, it’s rumored. Samsung had unveiled the Galaxy S8 series in March this year. And the S9 series is expected to show up in late February next year. This means that Samsung is going ahead correctly with its unveiling schedule as they should. The competitor to Galaxy S9 will be the iPhone X and as there were delays in the iPhone X. And S9’s early showing will mean unexpectedly early competition for the iPhone X. Also Read: iPhone X vs Galaxy S8: Which One Offers Impressive Features? The iPhone had a humongous starting price of $999, however, it still managed to be a phone Apple lovers waited for. There’s no doubt that the Galaxy S9 and iPhone X competition will likely bring good deals and discounts to their fans. Thanks Suresh! It’s nice to know that you found the article helpful!